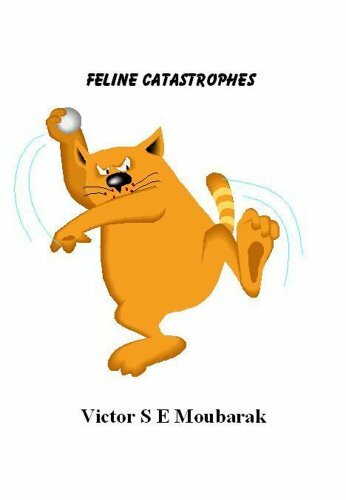 A series of short humourous stories about a cat who is master of his own domain and tries his best to make his owner's life miserable. The other day I caught him exchanging labels between tins of best salmon and tins of cat food. Obviously he wanted me to feed him salmon by mistake and for me to serve my guests cat food on canapés!!! Don't worry, you needn't be a cat lover to fully enjoy this book, as the author has a bit of dry wit to spice up each vignette. When he’s not eating he is very busy indeed … sitting on the mat watching TV. Any program would do … he’s not fussy as long as it’s the Dog Channel. When the TV is on he’d sit there for hours guarding the house. Or more precisely, guarding the TV in case anyone changes the channel. 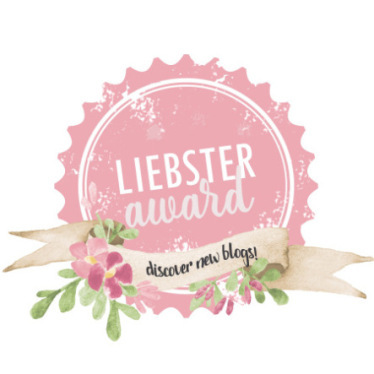 If you need a good book to just to relax with and enjoy someone else's dilemmas, this book is for YOU! In this final book in the Loxwood series, tragedy prompts a change in situation, and Georgia decides it's time to go it alone. With the Five Year Old Event Horse Championships coming up, will she and Loxwood redeem themselves? 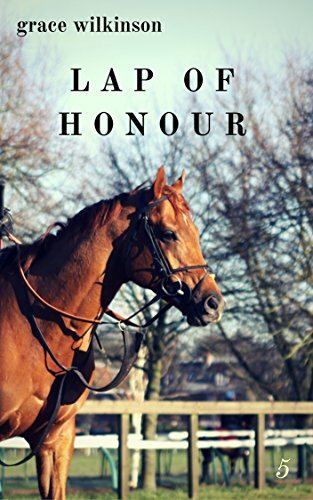 If you are following this series, Lap of Honour: (Loxwood#5) by Grace Wilkinson opens with a heart pounding event that you never would have expected. 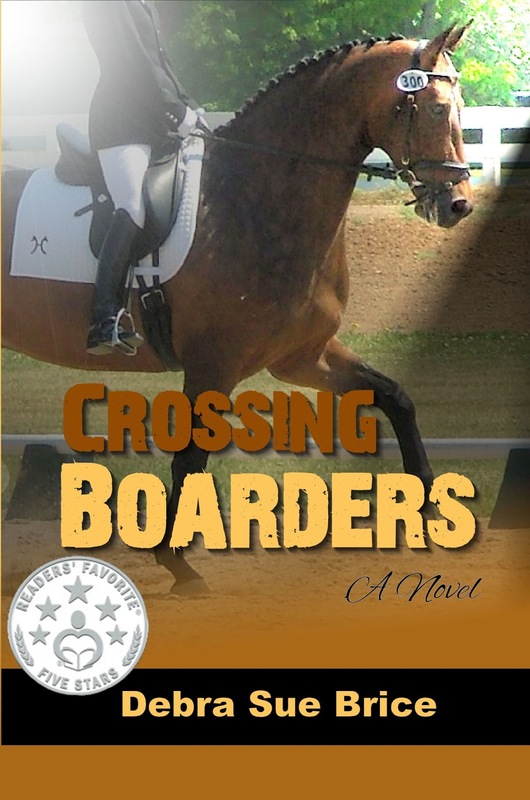 If this is your first book of the series, you will immediately feel the rush of emotion as riders scramble to find out the result of a horrific accident that happened on the riding course. 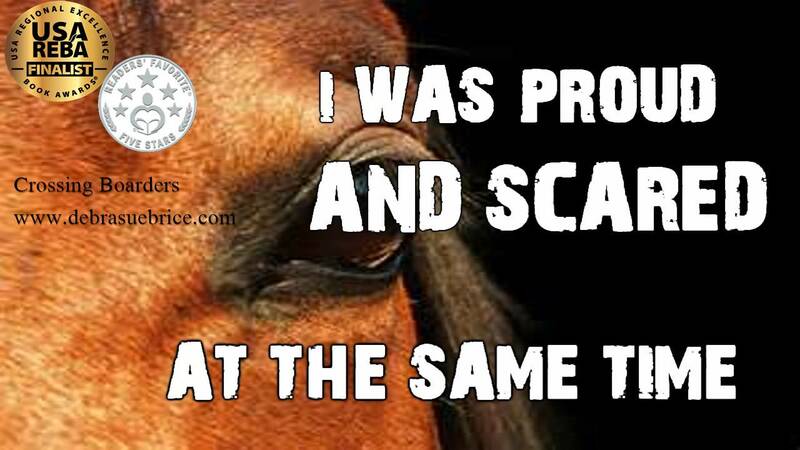 Lives are changed for humans as well as horses. I felt Georgia's life became more independent towards her main goal, even though it didn't mean it came without hard work. Georgia's devotion and affection is still torn between two beloved horses and not to give away any spoilers, the reader understands why she reveals her true love for one particular horse. The last chapter wraps up Georgia's evolution of her horse career as of date, but yet describes in a tender flashback the moments how life has come full circle. Dana has lived her whole life for this moment. It is her chance to shine and break through to the demanding equine world that is attainable only to the extremely wealthy or incredibly lucky. It is now or never. Dana finds the courage to leave her family and travel from Ohio to Canada to train with Olympic rider Amy Arnot, who has a reputation for being tough. Trying her best to leave her judgmental sarcasm at home, Dana attempts to excel at her tasks and training while getting to know the other riders at Arnot's farm. Determined to stick to God's plan, Dana tries to get in the good graces of fellow equine royalty while finding favor with a particularly handsome barn manager. ﻿﻿But an unfolding scandal is loom. Despite all of Dana's hard work, her once-in-a-lifetime opportunity could come to a devastating end. ﻿﻿Canadian Olympic trainer Amy Arnot, where she hopes to achieve the potential she has always dreamed of. Sending off her Hanoverian gelding Indie by hired trailer first, she deals with the emotions any young woman might have in saying goodbye to family and friends that have supported her all her life. Making stops on the way to the Ontario farm, her first taste of mystery begins. Upon arrival at the farm, Dana tries to keep her sarcastic ways in check as she meets her fellow students and a surprisingly handsome barn manager that challenges her unique way of looking at moral issues. 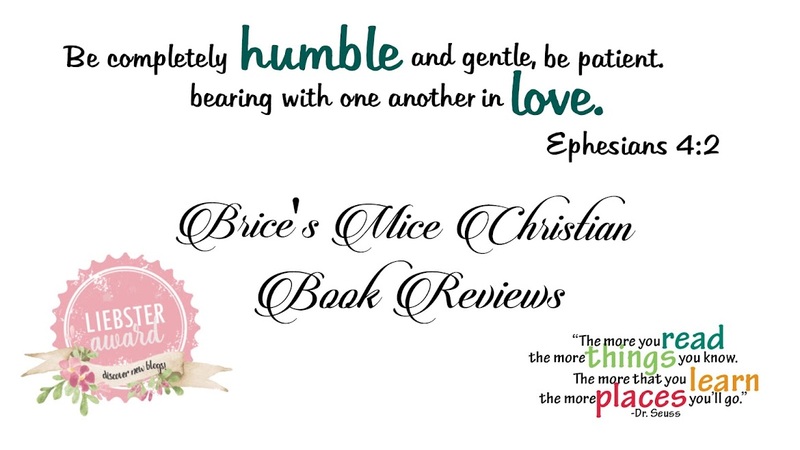 Life is not easy, but Dana sticks to her Christian beliefs and finds that she can enjoy the special uniqueness of people that she never expected to enjoy as friends. 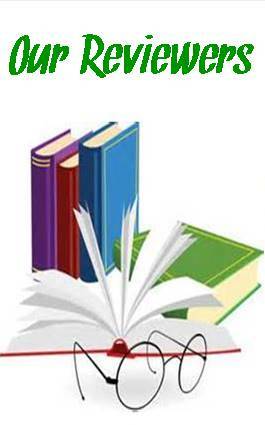 Knowledge of horses is not necessary to enjoy Dana's developing character. Never having to worry about any offensive language or improper moral tone, makes this novel enjoyable and easy to read. There are three thousand horses in Newmarket, but only one is on Georgia's mind. Counting down the days until she can leave school and work towards making her dream of riding round Badminton a reality, Georgia James spends her mornings exercising Thoroughbreds at the track. The rest of her time is spent at event rider Rose Holloway's yard, and thinking about Loxwood, whose future as a racehorse is uncertain. Always on the sidelines, is Georgia's hard work and patience about to pay off? 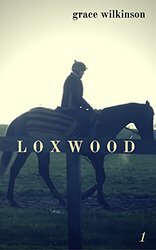 Loxwood by Grace Wilkinson drew me into the world of behind the scenes of horse racing. Georgia was a young, independent girl, who lived her life for the love of horses. Her small paying job of exercising them took every minute of her time, except for the riding lessons she could squeeze in from a loving and caring friend, Rose. Georgia fell in love with one special horse, Loxwood, in which she dreamed of riding over event courses and maybe a little dressage. Her home life wasn't the best and her day dreams about Loxwood where making her fail her studies at school, but she was determined to continue to bring out the best in Loxwood, so he won't suffer the fate of race horses that weren't fast enough. The past couple of months have been something of a dream for Georgia. Loxwood is hers, and every day is dedicated to training him to become an event horse. Friends are coming easily, and Georgia finally feels like she belongs. Anything seems possible. But self-doubt clouds Georgia’s ability to succeed, and she begins to question whether becoming a professional rider is nothing more than a fantasy. Will everything fall apart? Or will Georgia be reminded of the more important things in life, and get her act together? that her life might just not be as bad as she thought. Many surprises unfold with the secondary characters, and a revelation about Rose is quite the surprise. I felt this author wrote as though I myself was hanging out with the main character, feeling all her emotions, and nerves. I will say... what a surprise last chapter. 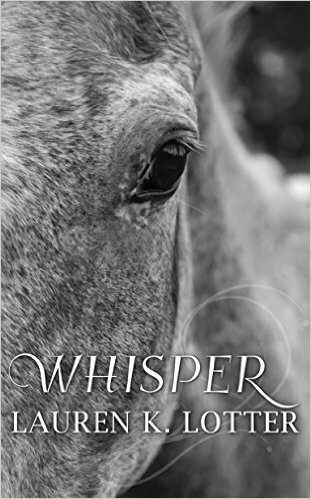 Whisper by Lauren K. Lotter takes a hold of you from the very first page...and I mean DON'T pass over the Forward or Prologue. This fiction story is based on just one part of the author's amazing work with training horses. In this book, Rachel works with her family's business of buying and selling horses. Although she encounters and trains many, she has never really found that special horse she longs for...until that fateful day at the auction. She spots a horse that she immediately connects with, and against her fathers first impression of absolutely not, their trust in the Lord to make the right decision wins out. Rachel comes home with one of the greatest challenges she had ever had, and winning this horse over has become top priority over all the other training horses, as the Lord helps her with extreme patience. Her parents are always watching to keep her safe, by supporting and encouraging her to press forward. I won't give away why this mare's background is very important to the story, but will say that a mysterious and somewhat dangerous man is continually coming up personally against Rachel, and her family. family, and most important...trust in the Lord. How the mare got her name is quite emotionally moving, and Rachel's patience, dedication and LOVE is truly inspiring. 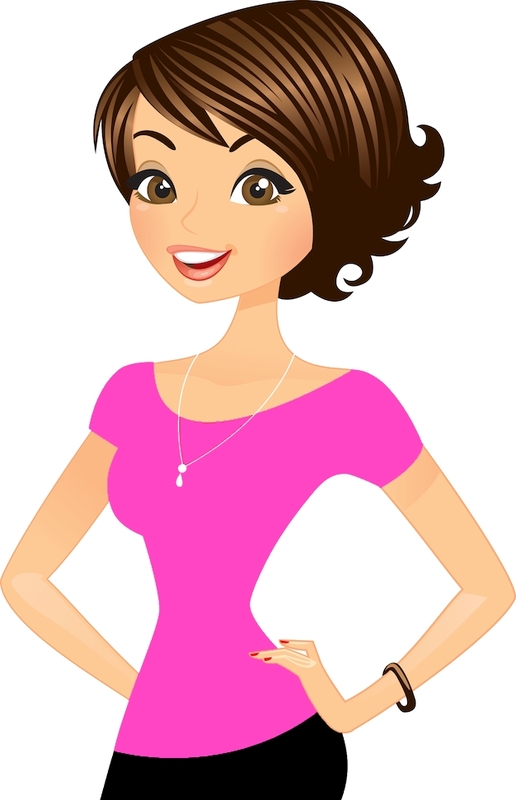 A special treat is at the end, a teaser for the next book which introduces us to her sister's story at the farm. I recommend this book for teens to older adults, a very satisfying and inspirational story. Just when everything was starting to come together, life throws Georgia a curveball in the form of an unwanted grey Thoroughbred. Between the challenges that come with looking after two horses and the new difficulties she encounters with Loxwood, Georgia feels like all her best laid plans are falling apart. And with the Young Event Horse Championships coming up, will she be able to pick up the pieces in time? 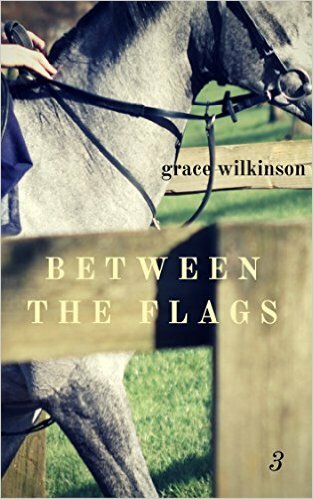 Between The Flags: (Loxwood #3) by Grace Wilkinson picks up from the surprising last chapter of A Perfect Stride: (Loxwood#2). We find out that Georgia has acquired a second horse...saving him from the fate of disposal from his racehorse owner. The problem is, what is she going to do with two horses, and how is she going to pay for food and board? Georgia is already living as close as possible to be within her budget, and all her money is being used as wisely as possible. Entry fees, hauling, and vet bills could really take a toll on this expanding team. Georgia hopes that Rose will continue to be generous with her boarding facility to this grey gelding and make room for him. As training goes forward, Georgia sees a distinct difference in these two beautiful and talented horses, and she loves them both...success at eventing maybe a dream that finally comes true. The new year brings with it many changes for Georgia. Still reeling from how the competition season ended, she’s determined to put the past behind her and move on. But everything feels like a mistake. And while she faces the harsh realities of eventing, can Georgia also figure out what’s best not only for herself, but for Loxwood too? 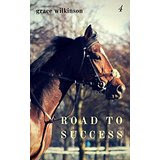 Road to Success: Loxwood #4 by Grace Wilkinson continues the series with a new depth of love and heartache of Georgia and her beloved horse Loxwood. 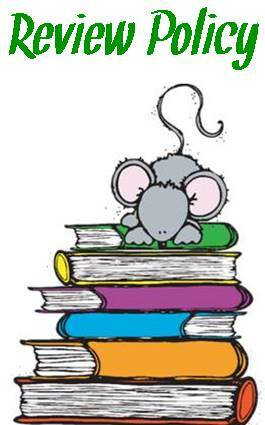 The decision that Georgia had made in the last book continues to haunt her, as she works to re-instill the confidence that Loxwood had lost. It's a bitter winter, training and barn chores along with memories of horses past is taking an emotional toll on Georgia. 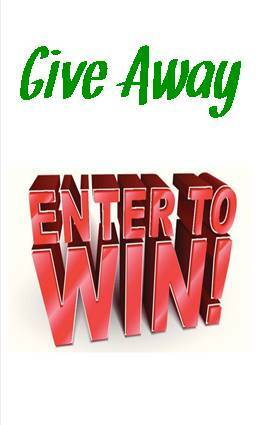 The love of Rose's family continues to uplift her spirts, but the biggest surprise is an offer from Rose herself! A new rescue horse that "doesn't even look like a whole horse, more like a shell of one," is offered to Georgia. Does she find a renewed hope for a better life of this once well know horse enter a way into her heart? Horse shows continue, and Georgia is singled out by an impressed James McDaniels on her handling and strong ability of riding. Maybe this is the chance that Georgia has finally been looking for...could there be a job offering as a working pupil, riding only the best horses around and being trained by such an outstanding trainer... if so, would she make the right decision to take it? As the reader, we feel every "bump" in the saddle with Georgia, her emotional pain hurts us as we are invested along with her in the choices and the love of special horses. 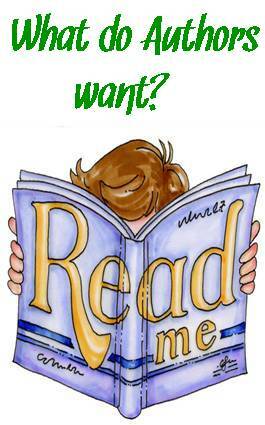 The ending is a completely unexpected cliffhanger and leaving us with "I've got to read the final book in this series!" 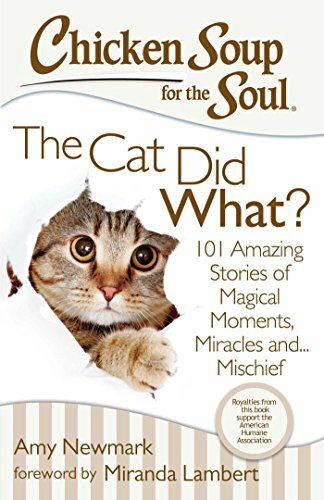 Okay...I cried, I laughed, I got the "tinglies" while reading Chicken Soup for the Soul: The Cat Did What? by Amy Newmark. In my defense, just how could anyone not do so?